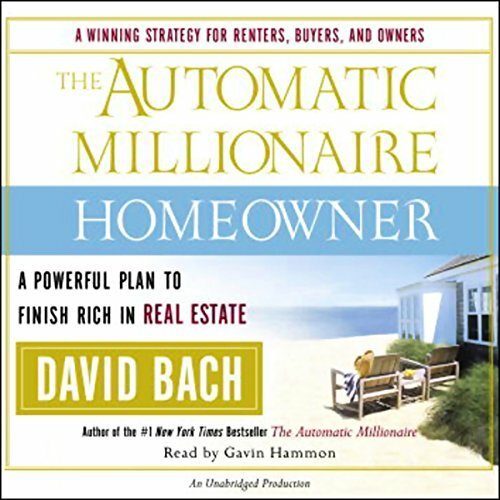 Showing results by narrator "Gavin Hammon"
How does an ordinary person with an ordinary income reach their seven-figure dreams? First they must own their own home, and do it David Bach's way. The financial coach who has helped millions to finish rich is back with a simple, powerful solution to get rich in real estate. As David says, "Renters stay poor, homeowners get rich, and smart landlords laugh all the way to the bank!" 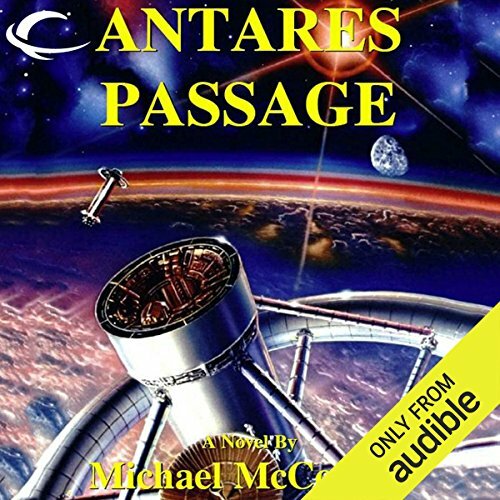 Great Book with Realistic Approach! After a century of warfare, humanity finally discovered the Achilles heel of the Ryall, their xenophobic reptilian foe. Spica - Alpha Virginis - is the key star system in enemy space. It is the hub through which all Ryall starships must pass, and if humanity can only capture and hold it, they will strangle the Ryall war machine and end their threat to humankind forever. 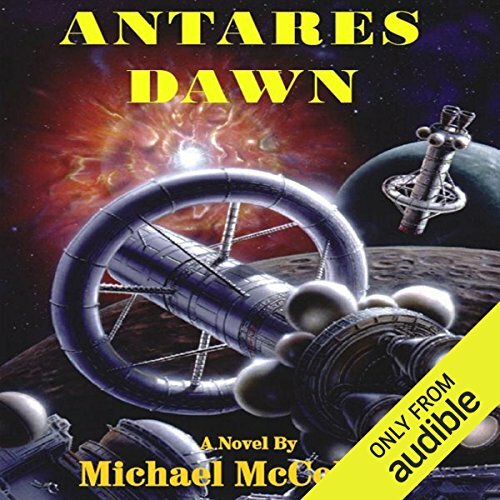 After more than a century of isolation, the paths between stars are again open and the people of Alta in contact with their sister colony on Sandar. The opening of the foldlines has not been the unmixed blessing the Altans had supposed, however. For the reestablishment of interstellar travel has brought with it news of the Ryall, an alien race whose goal is the extermination of humanity. 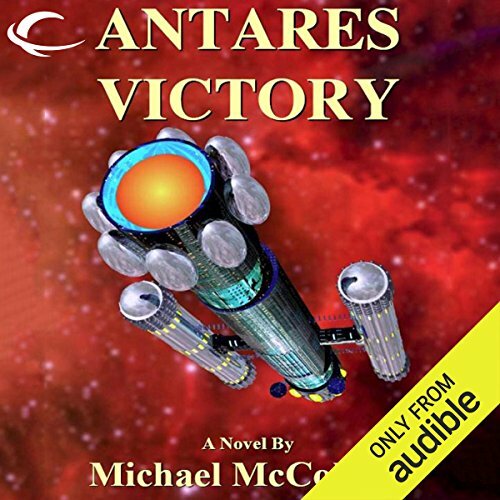 If they are to avoid defeat at the hands of the aliens, Alta must seek out the military might of Earth. 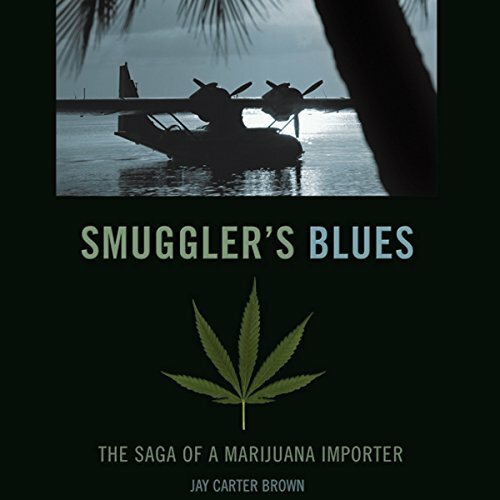 Told from the viewpoint of an impressionable young entrepreneur named Jay Carter Brown, this memoir quickly dives into the gritty underbelly of the international drug trade. The story begins with minor-league smuggling scams between Canada and the Caribbean that soon escalate to multi-ton shipments of grass and hash from the Caribbean and the Middle East. All goes well for a time, but as the stakes grow higher, inevitable setbacks occur. Drug-runners, police, jealous friends, and rival gangs all contribute to this extraordinary story of a young man who became involved at the highest levels of the drug trade and lived to tell about it.